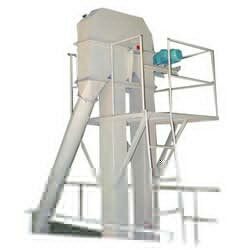 We hold all the aces in designing and developing the best Materials Handling Equipment. 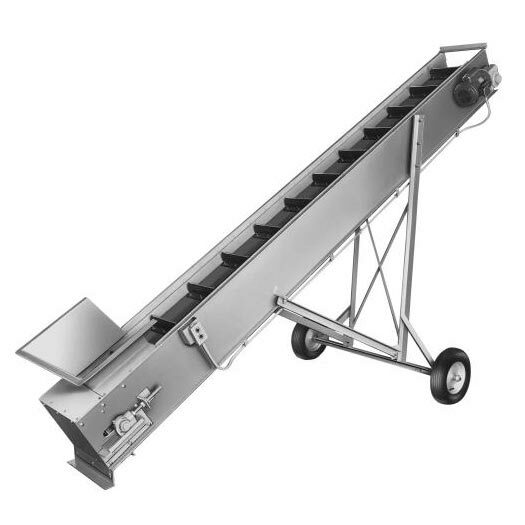 Under this range, we offer Industrial Conveyors and Bucket Elevator. Inspired by innovation, Materials Handling Equipment ensures efficient performance at low operating cost. Our range of Materials Handling Equipment is greatly regarded for its superior quality and efficiency. To cater to the divergent demands of the clients, we offer Materials Handling Equipment in different specifications.